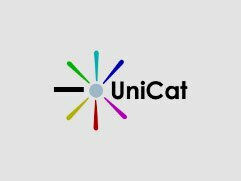 UniCat is the national Union Catalogue of Belgium, holding over 12 million record from Belgian university libraries, the Royal Library and the Anet, LIBIS-net and Boréal library networks. UniCat focuses on academic and scientific library collections and targets both end users and library professionals. 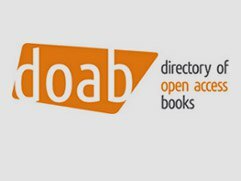 DOAB aims to increase the discoverability of Open Access, peer-reviewed academic books. Academic publishers are invited to provide metadata of their Open Access books to DOAB. Metadata will be harvestable in order to maximize dissemination, visibility and impact. 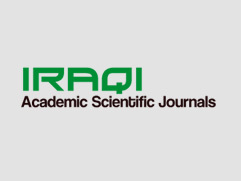 Iraqi Academic Scientific Journals (IASJ) is a new service where scholarly journals published by Iraqi universities and research institutions are indexed and made discoverable. The service is provided by the Ministry of Higher Education & Scientific Research of Iraq. SemperTool has developed and implemented custom-built solutions for institutions across the world, working with libraries to leverage all available content, and deliver services to users in the most effective way possible. Through the DLS we have developed a unique solution for countries that are the beneficiaries of the Research4Life, INASP PERI access programs. Our Libhub Discovery tool integrates all content available from each of the access programs, de-duplicates overlapping content, consolidates availability, and manages authentication to content, allowing for a seamless user experience. 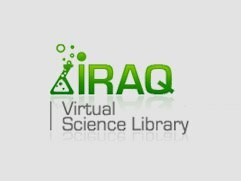 The Iraq Virtual Science library is the national digital library of Iraq, delivering remote access to institutional users from 40 institutions to the Libhub search platform integrating access to tens of thousands of journals and ebooks. 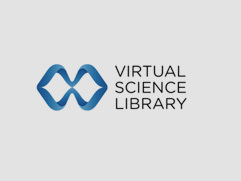 The Central Asia Virtual Science Library delivers access to the DLS to over 448 institutions across Tajikistan, Kyrgyzstan and Kazakhstan. The Central Asia VSL is supported by CRDF. The KIOX Platform is the name of the DLS platform that has been delivered to institutions across Kenya, Rwanda, Uganda and Tanzania. 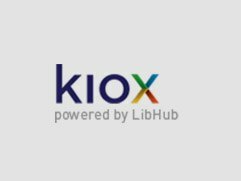 Integrating journals and ebooks available through access programs, the KIOX platform is customized for the specific needs of each of the 154 institutions it serves. The KIOX platform is supported by USAID.